The complete, start to finish guide for your next flooring project. 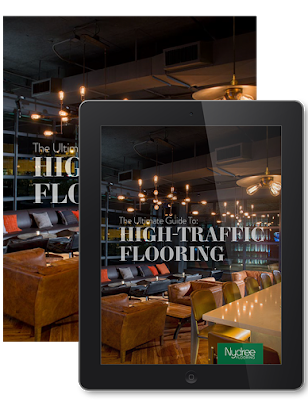 Before you start any flooring project, be sure to check out this guide. We've researched and collected information on everything you need to know about flooring options and installation, and then put everything we've learned into a guide just for you. Tackling a flooring project can be daunting, so we wanted to help. We've researched and collected information on everything you might need to know, and then put everything we've learned into a guide just for you. and finally, the value of acrylic-infused wood.